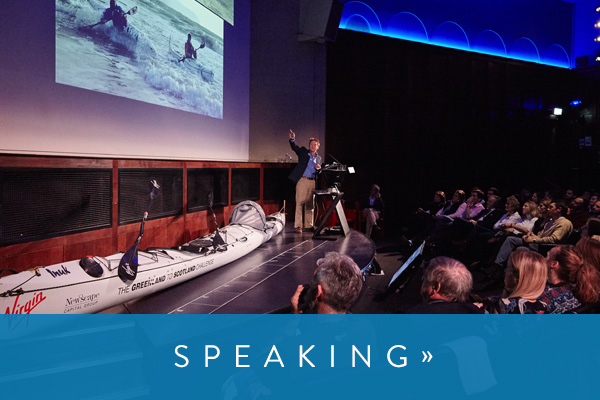 Olly Hicks is a world record-breaking adventurer, endurance athlete and a highly regarded motivational speaker. His expeditions and voyages have taken him all over the world and to every continent & ocean. He has produced 2 award-winning documentaries about his record-breaking ocean voyages. He is also a serving member of the British Army Airborne Reserve. 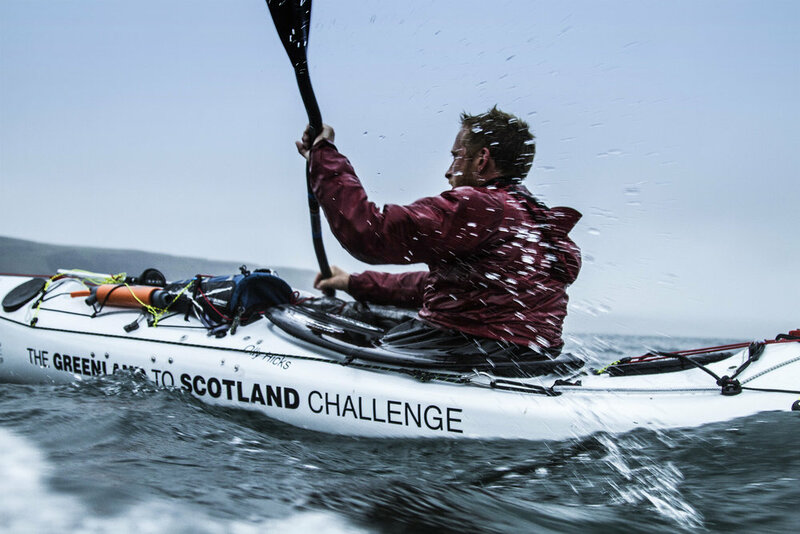 He is currently preparing an expedition to make the first solo row around the world beginning in December 2018.